Ever since the hideous massacre of journalists at the Charlie Hebdo newspaper, I’ve been relaying a pair of juxtaposed facts about the media coverage of the incident. I am preparing a talk to some media studies students about the coverage, and I have just realised I have never properly blogged about what I noticed. 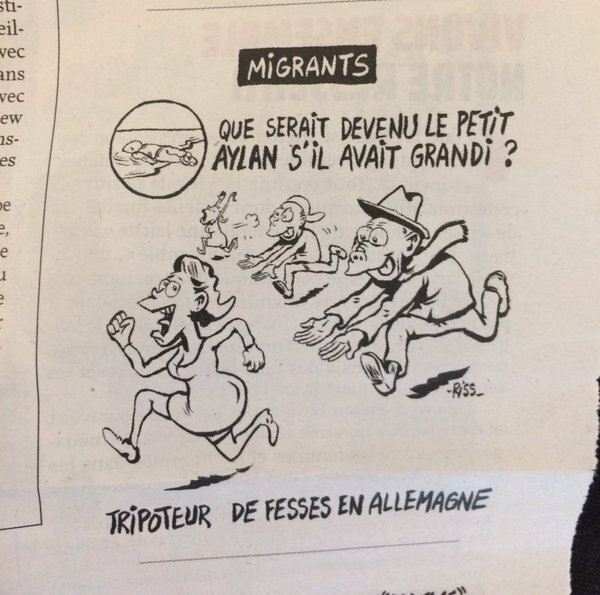 “It’s fantastic that these cartoonists are using their own right to free speech, to defend and advance the free speech of others,” says English PEN’s Robert Sharp. Its a crowdfunded project. Head over to the Crowdshed website to support English PEN ands the victims of the Charlie Hebdo massacre.